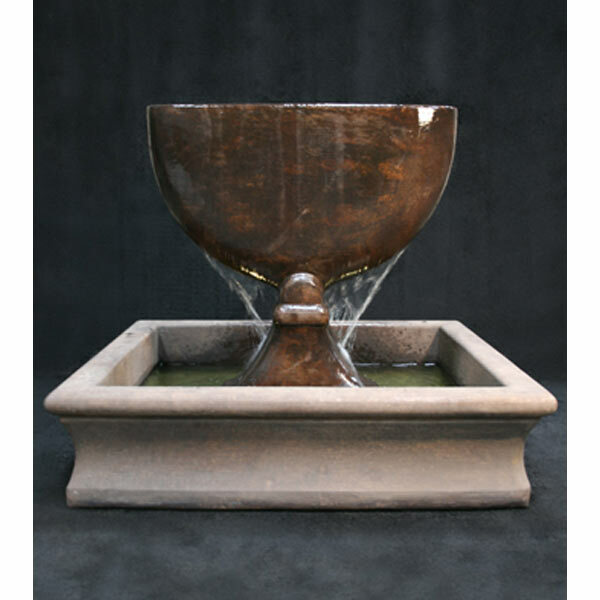 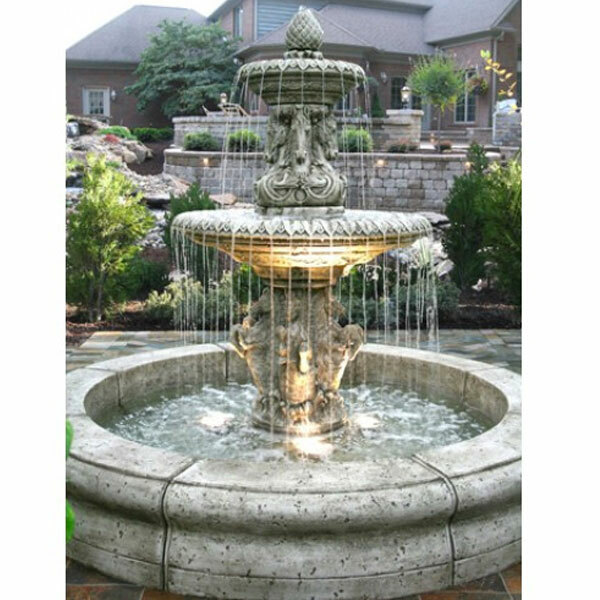 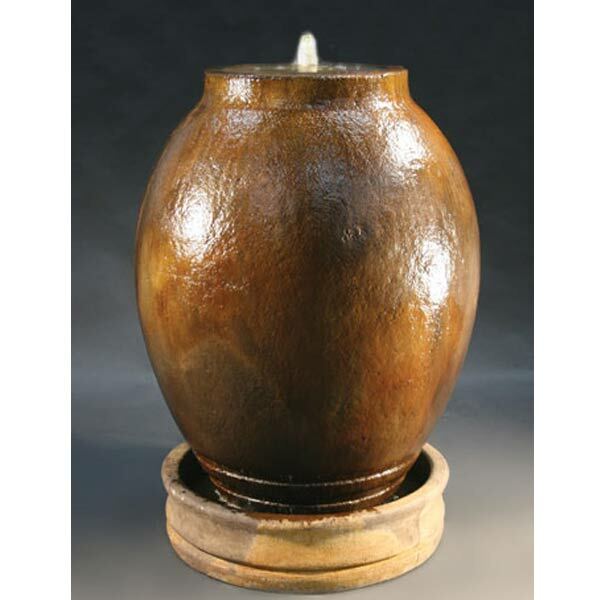 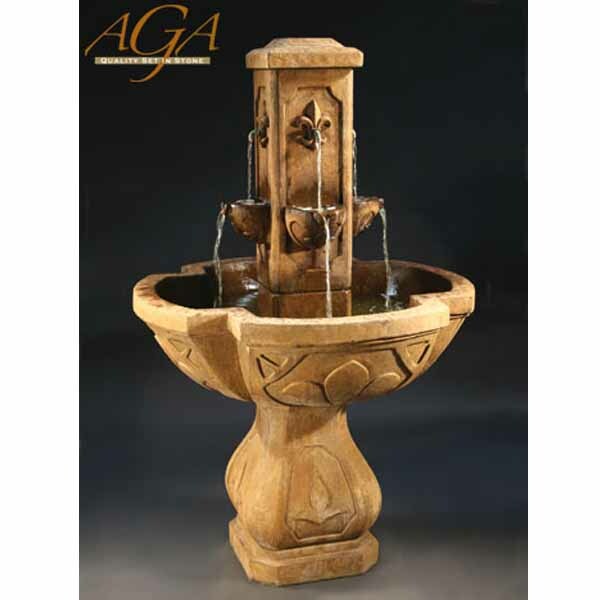 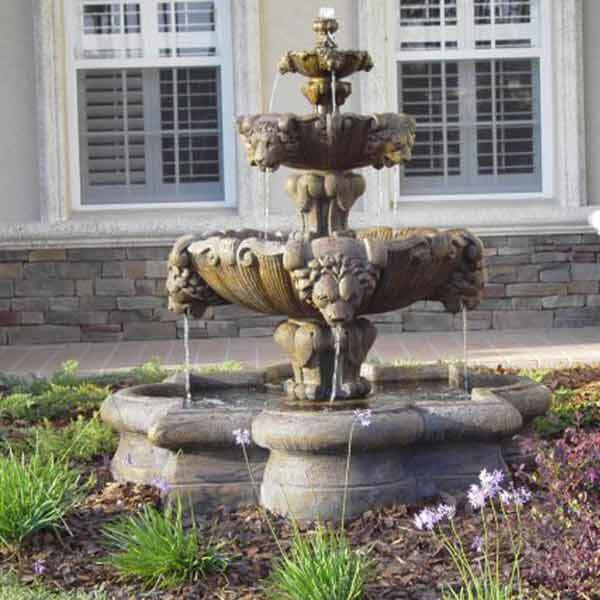 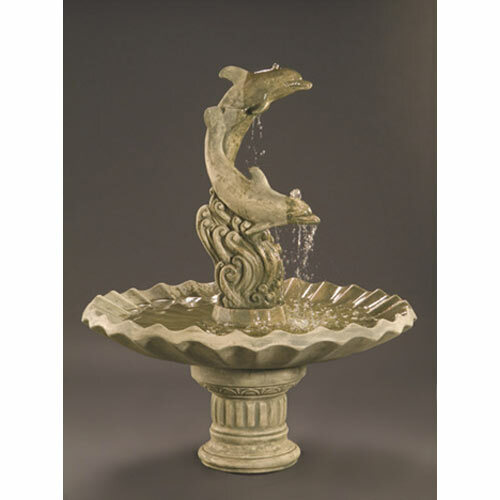 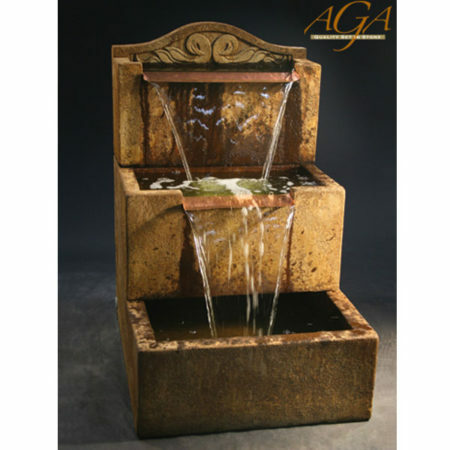 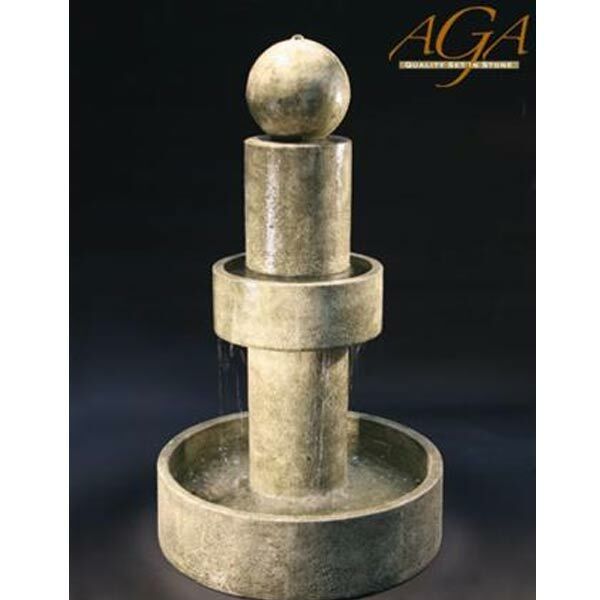 Al’s Garden Art makes a wide range of fountains for homes and more. 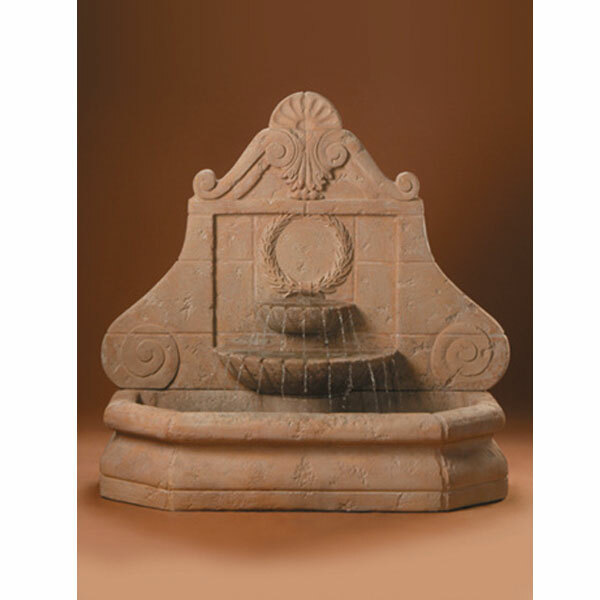 From backyard water fountains, to distinguished centerpieces, these stone works of art are certainly able to transform your space. 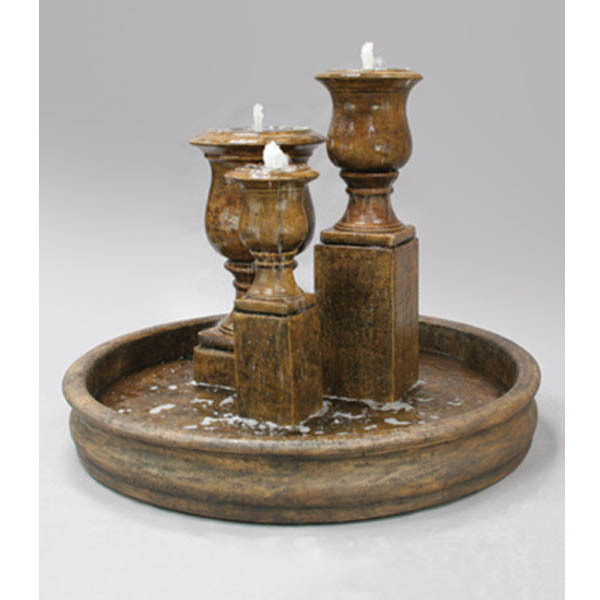 Available in several finishes, these pieces will fit in any scene you choose for them. 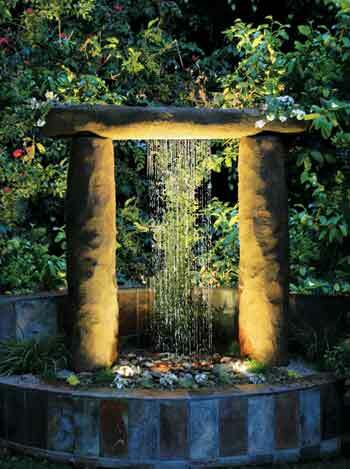 Find the right one for you, now! 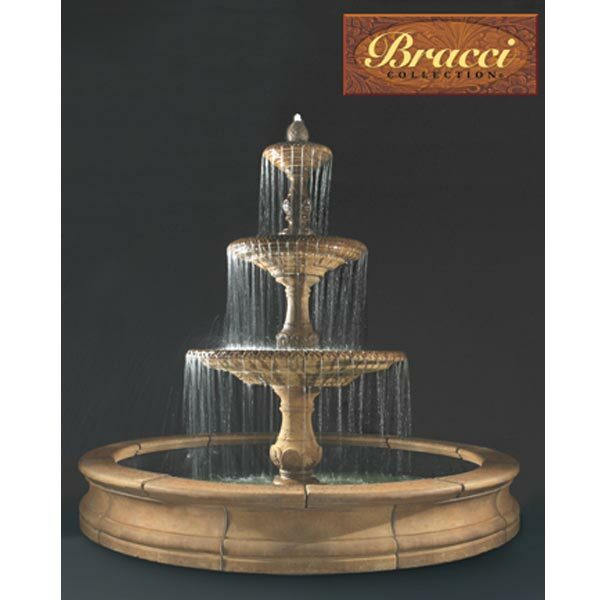 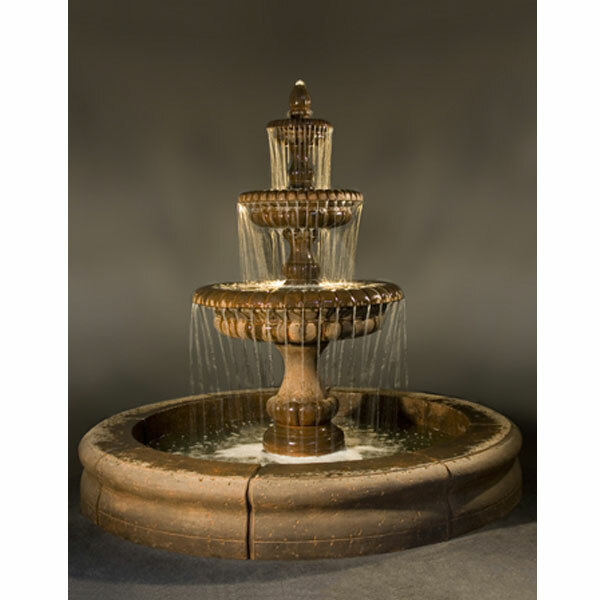 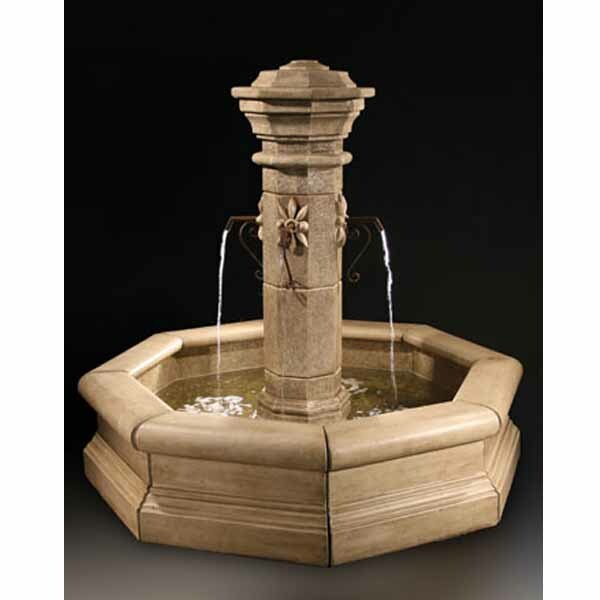 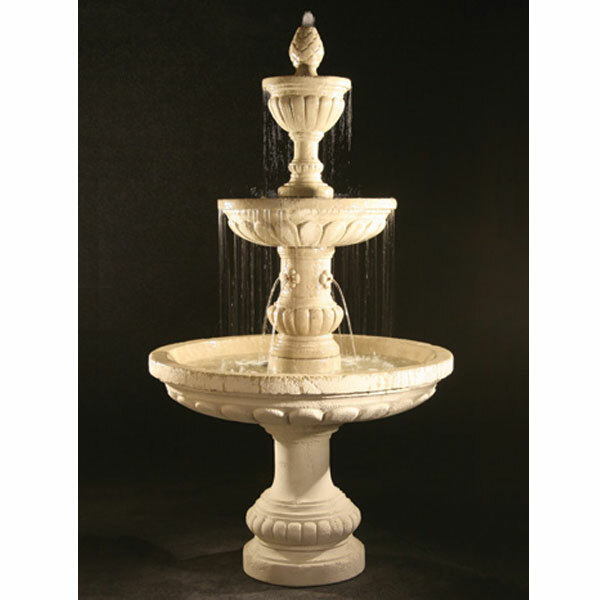 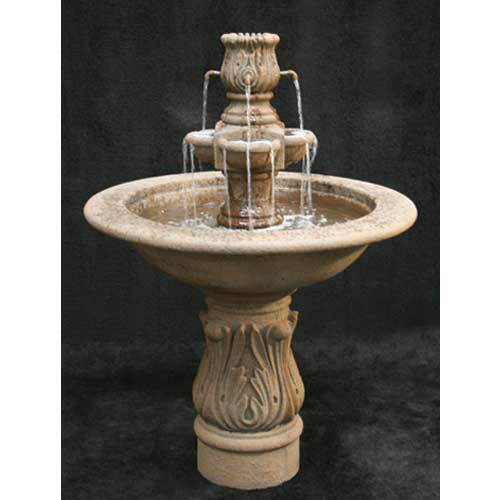 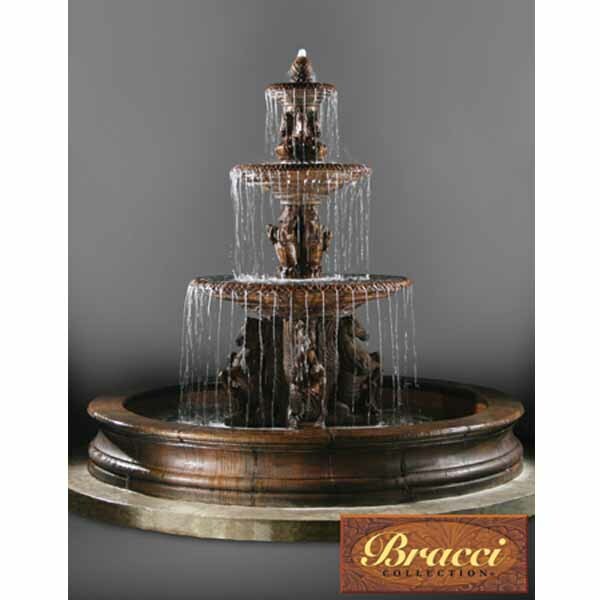 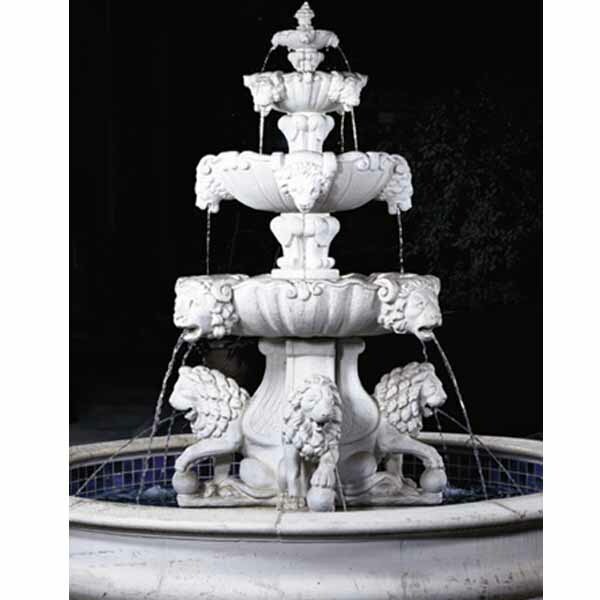 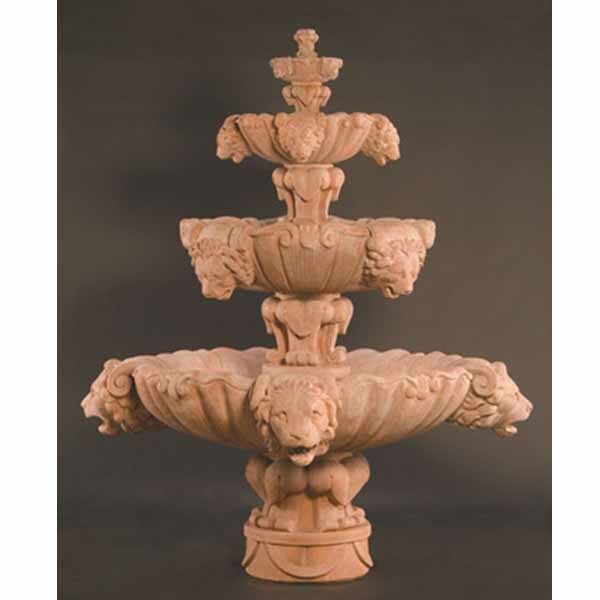 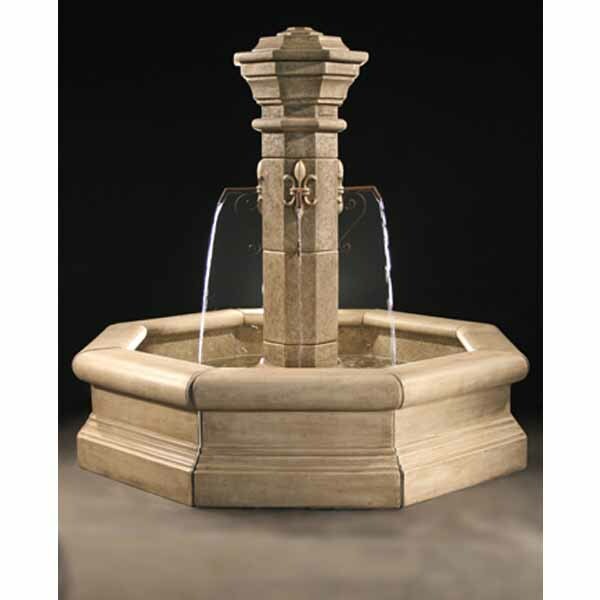 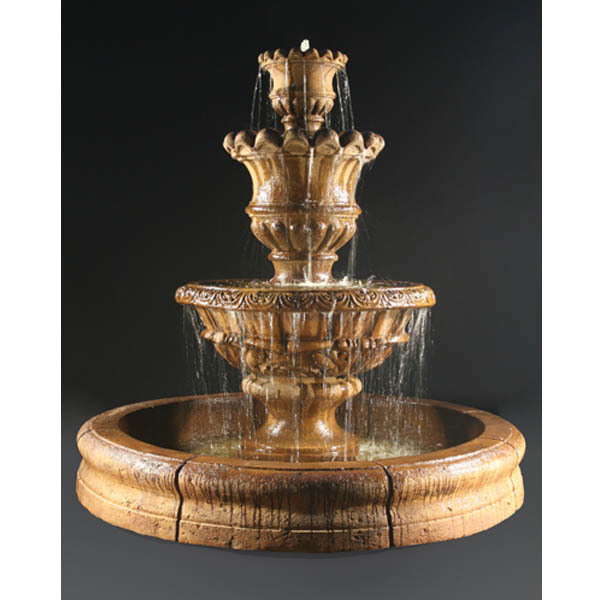 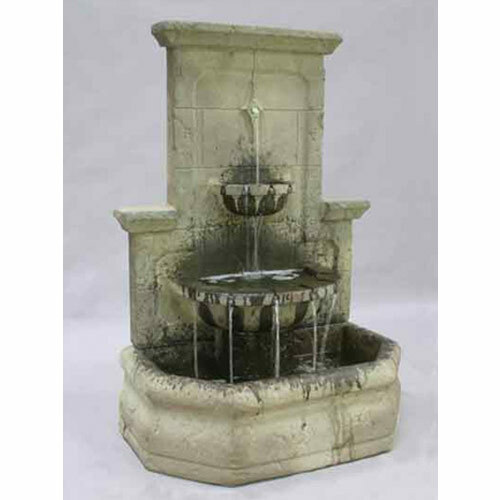 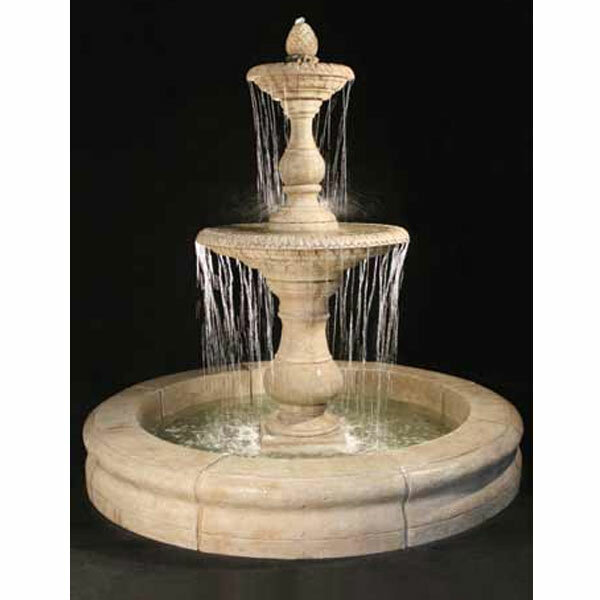 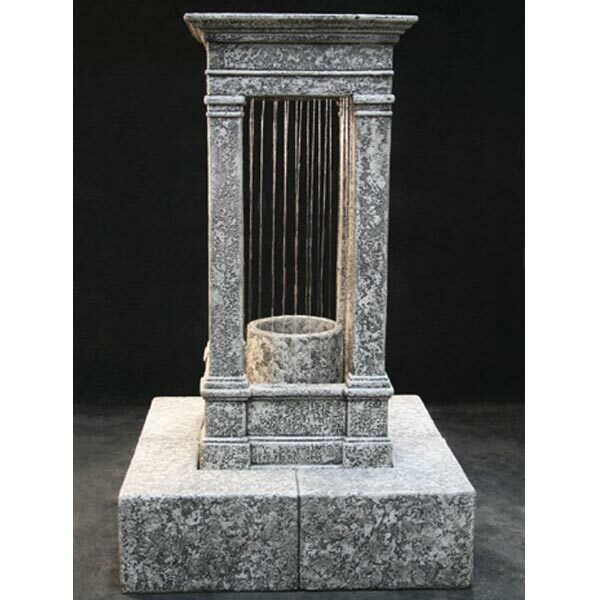 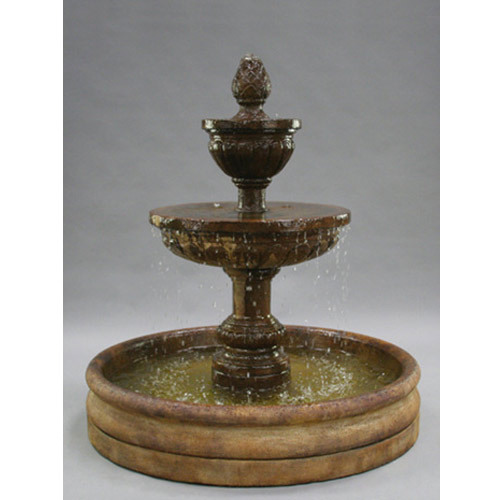 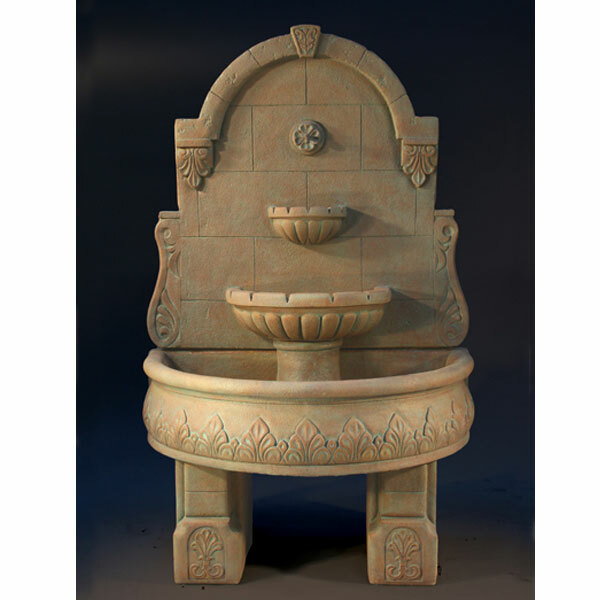 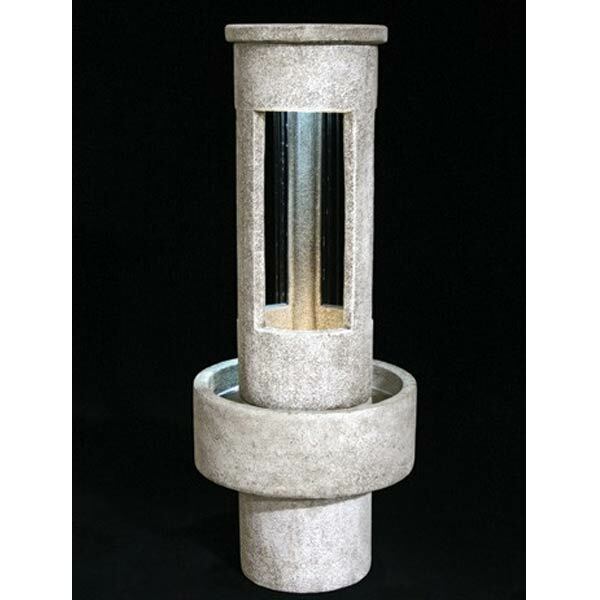 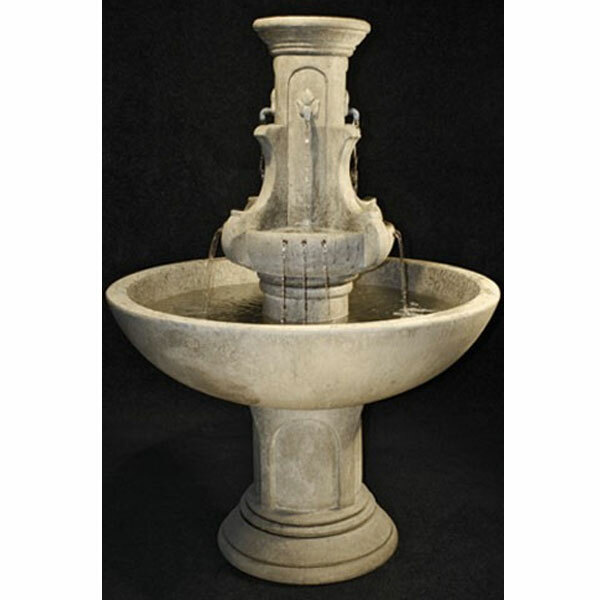 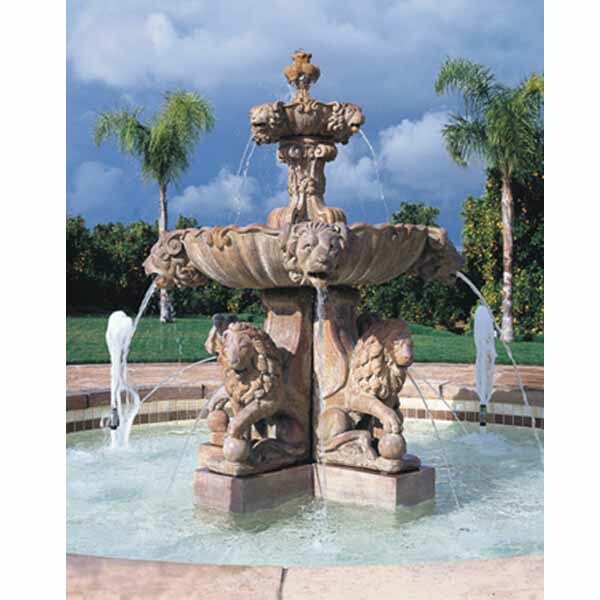 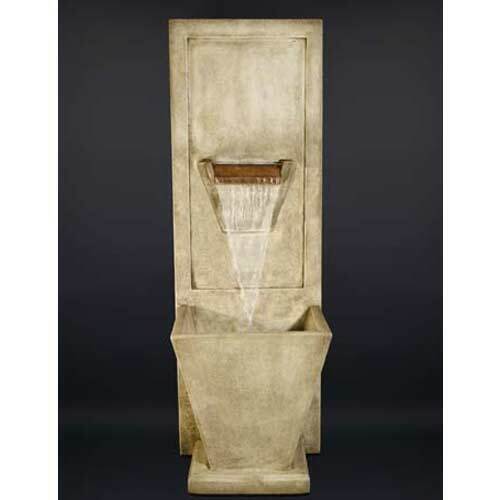 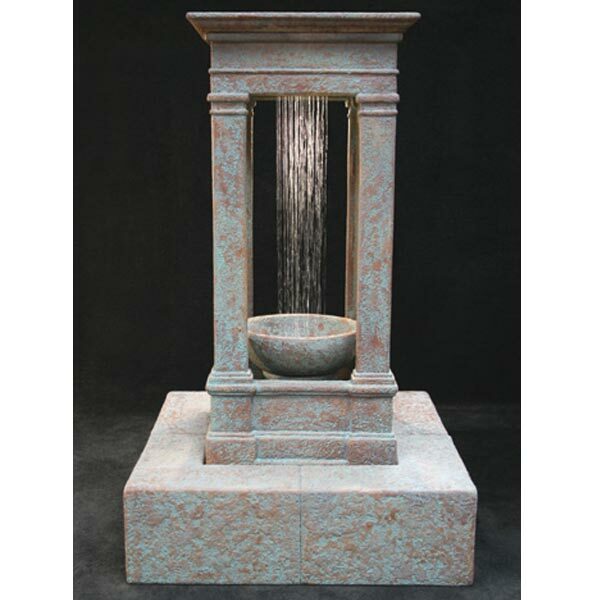 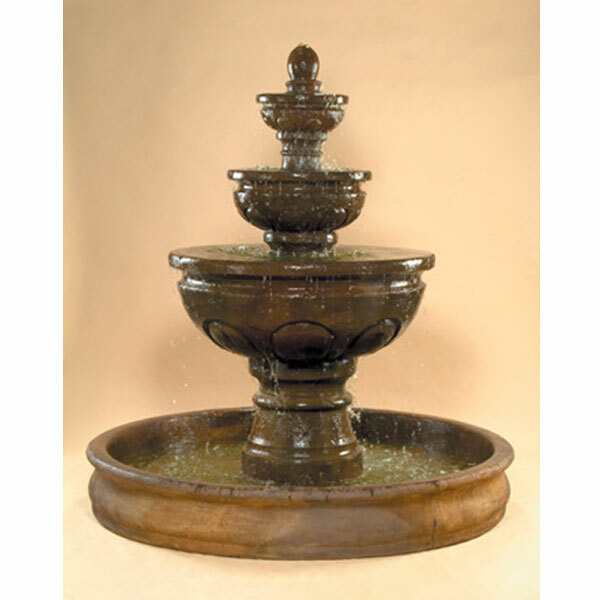 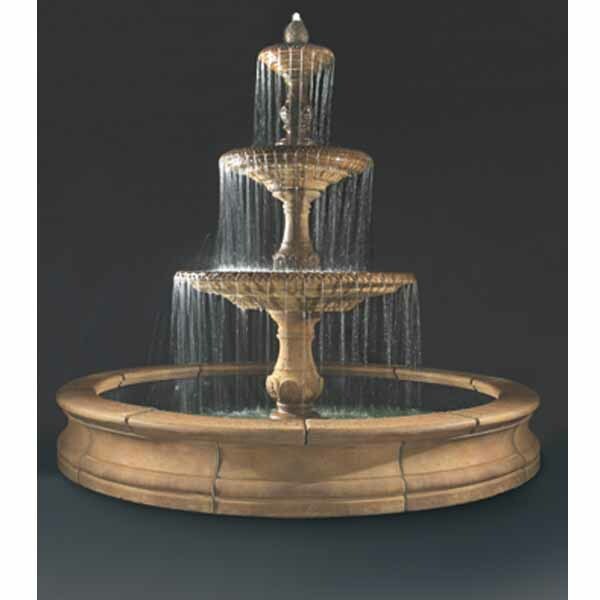 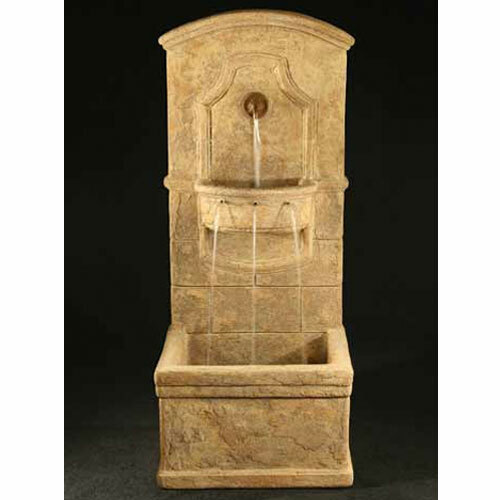 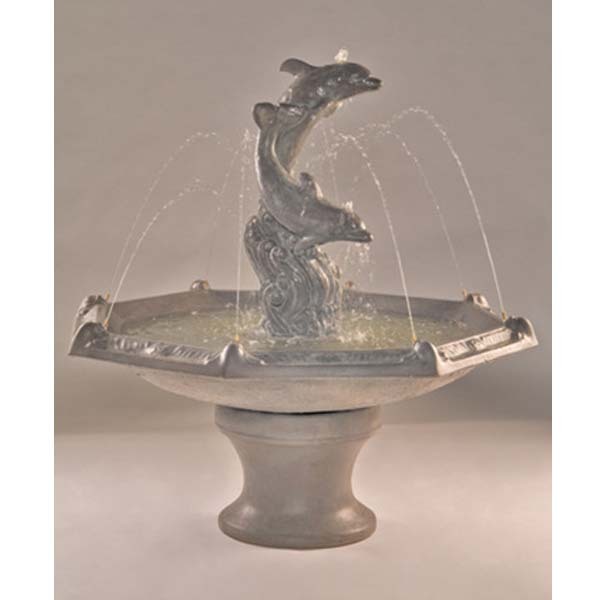 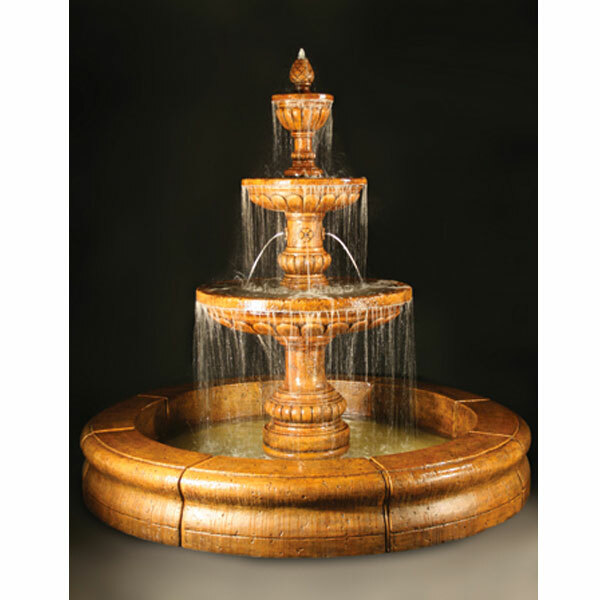 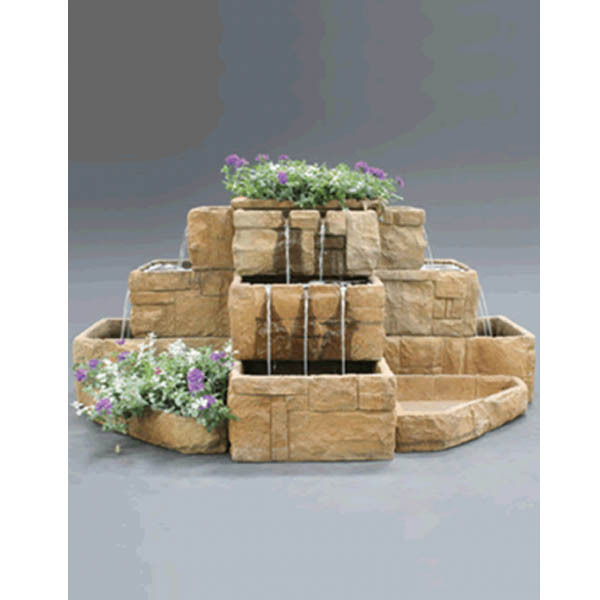 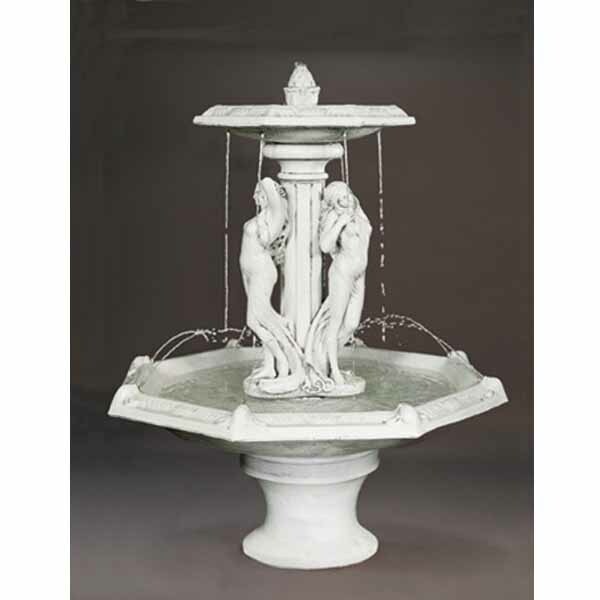 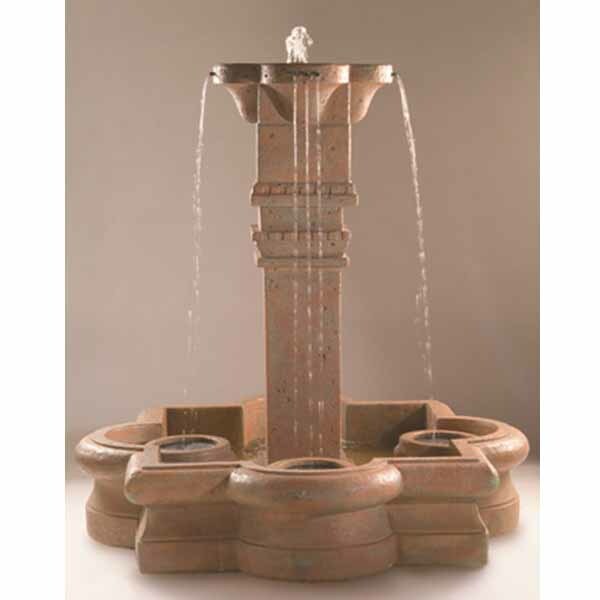 Fiore Straza Fountain 2159-FT FREE SHIPPING! 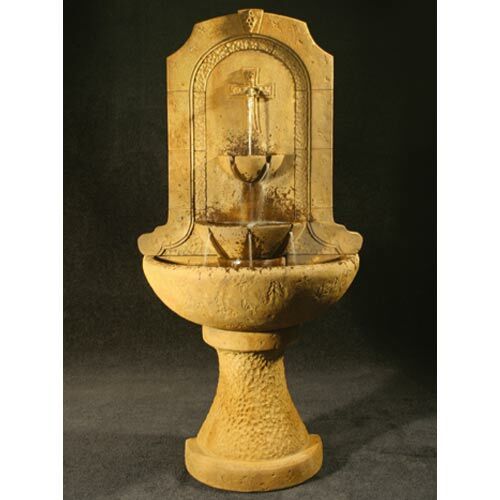 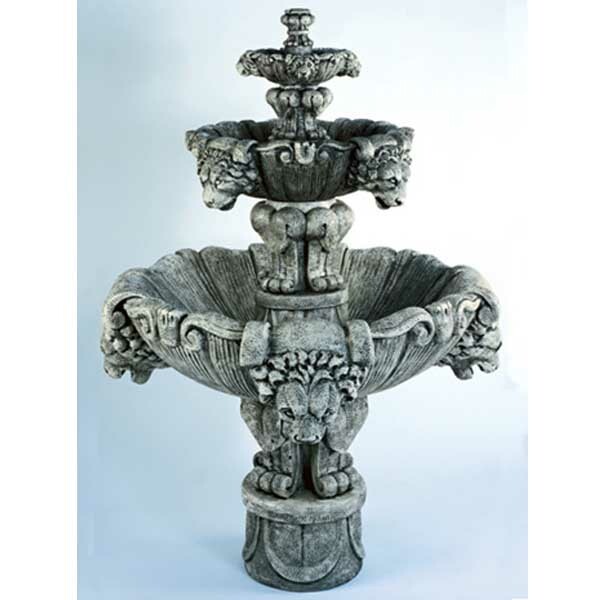 Fiore Al’s Garden Art Baroque Fountain w/basin 2089-F7 FREE SHIPPING!